Traveling isn't always only about sightseeing, old monuments, pretty streets and sunbathing; it's also about never ending car rides and flights, about daydreaming and letting your imagination take unexplored paths. So what better way to unwind and to forget about time, than reading a good book? One of my travel reading took me on the top of a hill in Genova, Italy. A wonderful baroque palazzo, with a large balcony with view on the marina, was my personal accommodation. I spent the weekend there and observed an elderly couple handling the daily routine, welcoming guests and taking long walks along the alley. At the end, I felt wistful – after all, it was not only the end of my trip, but also the last page of my book. Books can have the same power as travels; they take you far away, make you forget about time and about ballast. 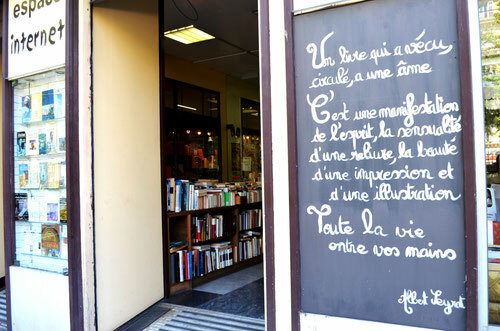 Therefore, one of my personal 'musts' while traveling are bookstores: hidden, ugly, overstocked, small, big, antique – I like them all and I could spend days flicking through their books. While on the French Riviera, in Nice, the bookstore fever got me again. 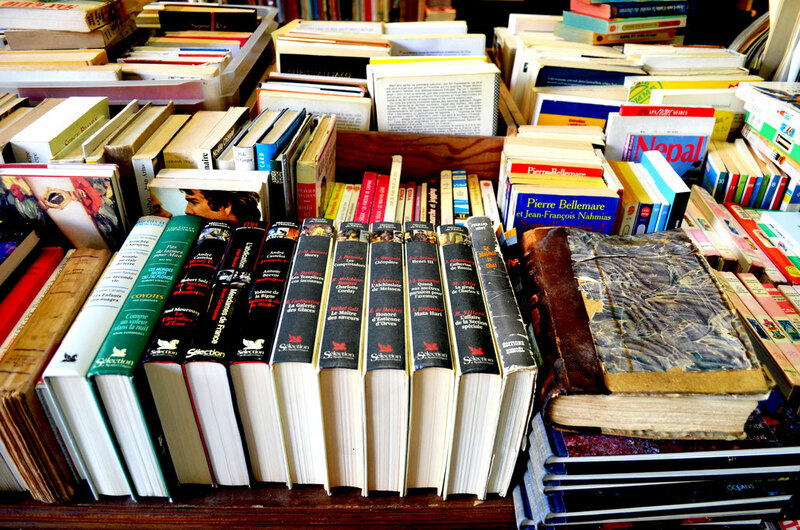 Once you step into this small antique bookshop you’ll automatically travel back in time. Collector copies of Flaubert, Zola, Sartre are carefully piled up along old issues of French lifestyle & travel magazines, such as Le journal de plage, Désir de voyages or Paris Match. Leafing through those old copies – pure joy! 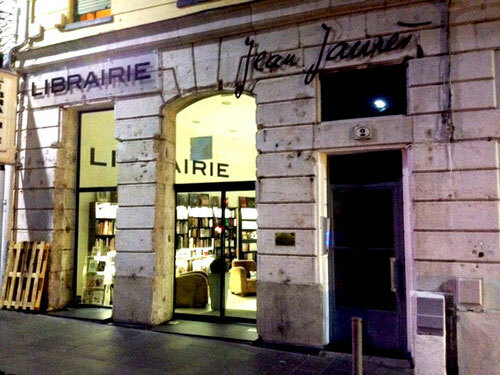 Also called "The dean of bookshops in Nice" is situated right in the city centre, not far from the fontaine du Soleil at Place Macena. 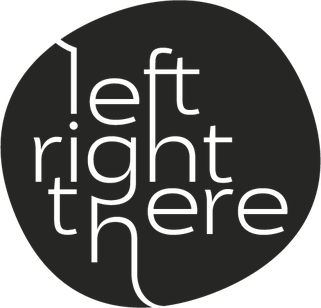 Their focus lays on children’s literature, however there is a big selection of French and international novels and travel books. 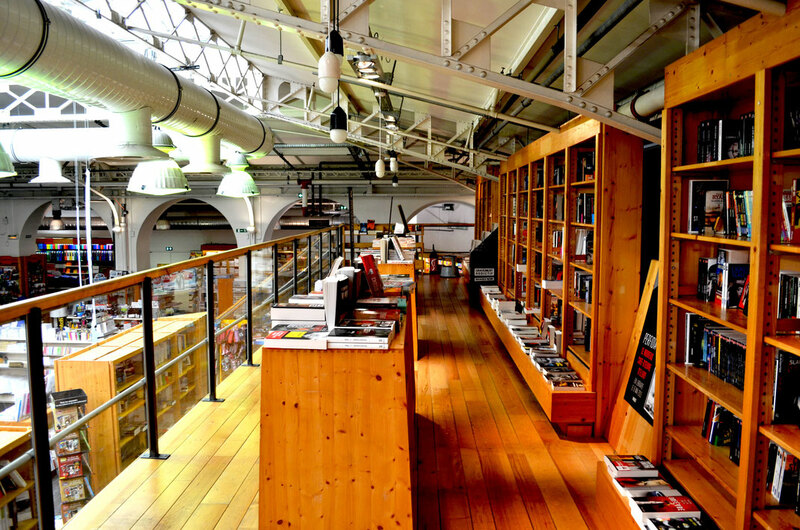 It’s surely not an average bookshop, it’s an independent concept store, that unites in a unique way books, design, art prints and records. Right after you did your grocery shopping at the marché Saleya or after a long stroll along the hip Promenade des Anglais, step into this bold place of culture and let yourself get inspired. La Sorbonne is located on a side street in central Nice, a few meters away from Chez Alex, a tasty French café-restaurant offering a copious lunch platter. 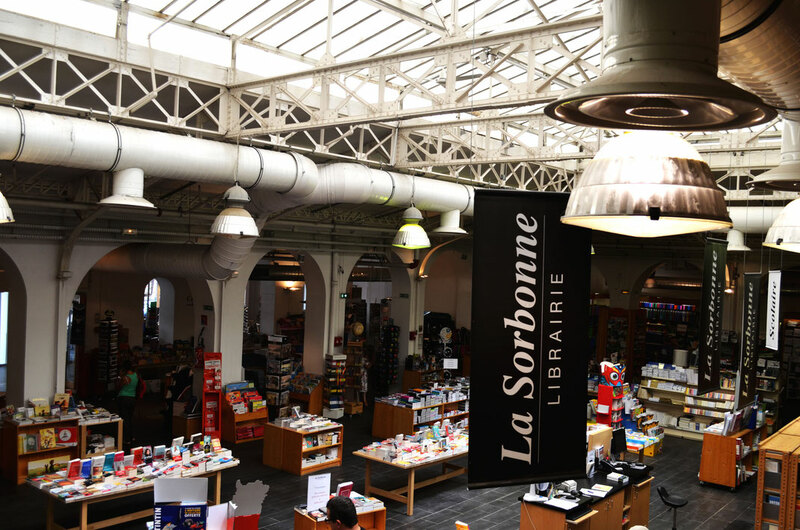 Perfect for the post-lunch relaxation and digestion, away from the city hustle, La Sorbonne has an inviting, clean design where one can forget about the Southern scorching heat. 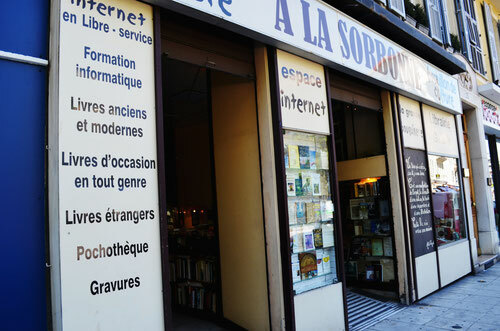 Their offering is extensive, reaching from the so called bande desinées (comic books) – very appreciated by young and old French people – to fiction, non-fiction and of course the good old travel guides. 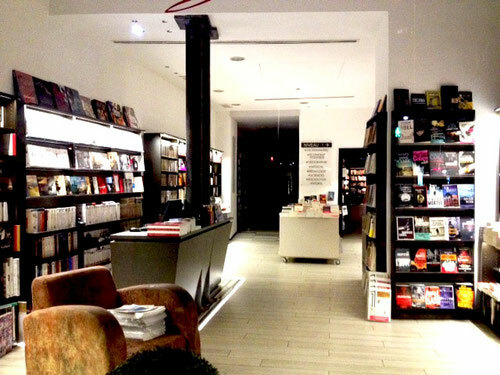 Where are your special bookstore finds? Happy reads and happy travels!